Your BMI might be on point, you might not be overweight, and you might show absolutely no symptoms of high cholesterol. Until you get yourself tested or fall prey to a stroke or heart disease. So, before you have to deal with the complications, here are some natural home remedies that will help lower your cholesterol levels. Keep reading! Cholesterol is a kind of fat (lipid) present in your blood. Your cells need cholesterol to function normally, and your body makes it. However, you also get extra cholesterol from fatty foods that you consume. When you have more than the required amount of cholesterol in your body, it starts building up in your arteries. This condition is known as atherosclerosis. This may further lead to heart and blood flow problems like blood clots, heart attacks, and strokes. The condition of suffering from high cholesterol is medically termed as hypercholesterolemia. 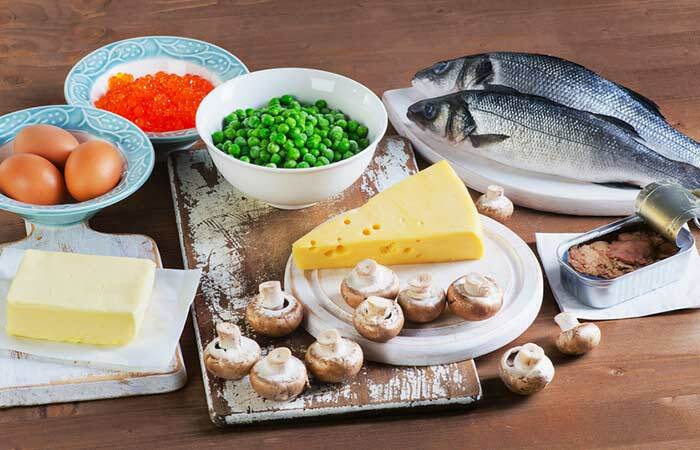 Low-Density Lipoproteins (LDL) – LDL is the bad cholesterol that increases your risk of heart disease and stroke. High-Density Lipoproteins (HDL) – HDL is the good cholesterol that reduces your risk of developing heart disease and stroke. 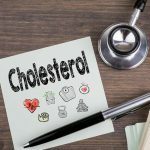 Let us now look at the factors (other than your diet) that may lead to high levels of bad cholesterol and lower the levels of good cholesterol. Foods Rich In Saturated And Trans Fats: Consuming these foods regularly can increase the levels of LDL or bad cholesterol. Overweight: Being overweight can lower the levels of good cholesterol and increase the levels of bad cholesterol. Inactivity: Not exercising and being inactive can increase your LDL levels and increase the HDL levels. Age: Cholesterol (LDL) levels usually begin to rise after 20 years. Family History: Those with a family history of high cholesterol levels are prone to the condition. Let’s now look at the possible symptoms associated with high cholesterol. Most of the time, you may not know that you have high cholesterol levels until you get yourself tested. In some cases, individuals find out about their high cholesterol levels only after suffering a stroke or heart attack. However, such situations only occur when the high cholesterol levels lead to the formation of plaque. Given below are the varying cholesterol levels that range from normal to high. A blood test is almost the only way to find out if your cholesterol is too high. Today, most individuals suffer from high cholesterol levels and are thus at high risk of heart attacks and strokes. Hence, the earlier you bring down your cholesterol levels, the better it is for your health. Here are a few home remedies that can help you lower bad cholesterol levels naturally. 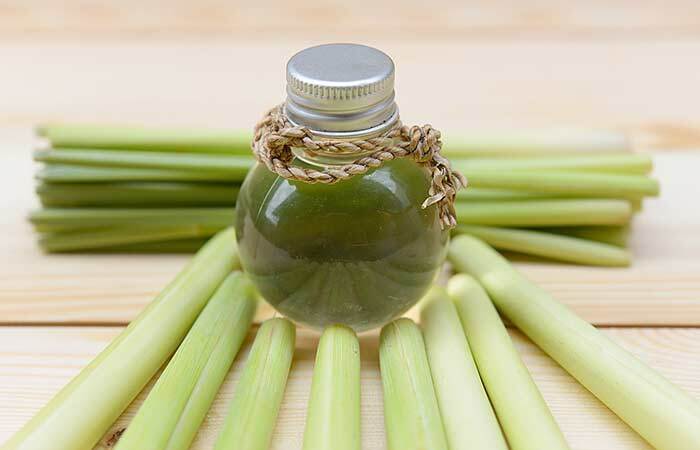 Add two drops of lemongrass essential oil to a glass of water and mix well. You must drink this solution twice daily. Lemongrass essential oil is mainly used for its analgesic and anti-inflammatory effects. It can help lower your cholesterol levels and dilate your blood vessels for uninterrupted blood flow (1). 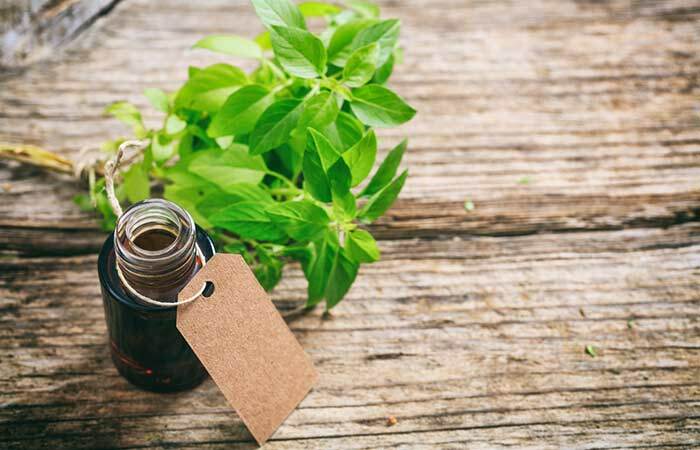 Add two drops of holy basil oil to a glass of water. You must consume this mixture twice daily. Holy basil essential oil is known for its cholesterol-lowering effects, owing to the presence of a compound called eugenol in it (2). Vitamins B3, E, and C are known to reduce the serum cholesterol levels. Vitamin C supplementation was found to reduce LDL levels (3), (4). Vitamins B3 and E help combat symptoms of high cholesterol like atherosclerosis by reducing the build-up of cholesterol in your arteries. Foods rich in these vitamins include citrus fruits, green leafy vegetables, chicken, mushroom, tuna, almonds, and sweet potato. Take 1000 mg of fish oil supplements. You can also consume fish like sardines, salmon, mackerel, and tuna. 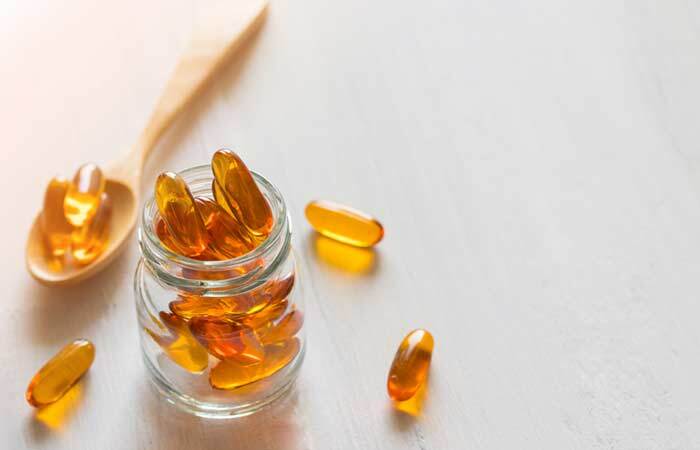 Fish oil is a rich source of omega-3 fatty acids. Regular intake of these fatty acids is one of the best and easiest ways to reduce your cholesterol levels. They also help reduce your risk of heart disease (5). Alternatively, you can consume a tablespoon of coconut oil every morning. 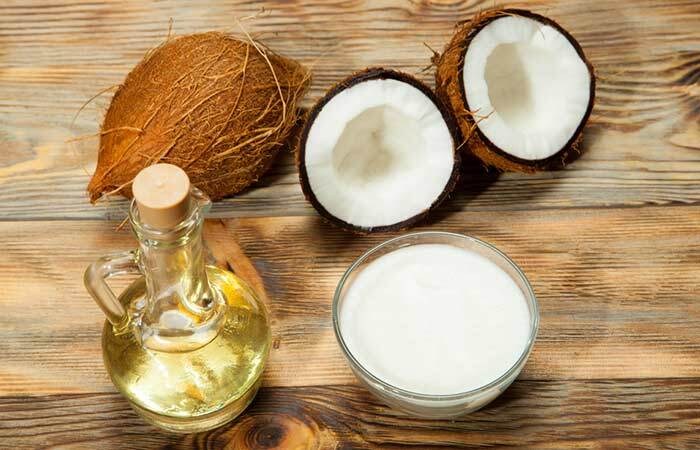 Coconut oil is known to increase the good cholesterol levels in your blood. This, in turn, helps lower the bad cholesterol levels and also protects you from heart disease by helping you keep your weight in check (6). Add minced garlic cloves to salads and other dishes. You can also chew on peeled garlic cloves. You must consume garlic on a daily basis. 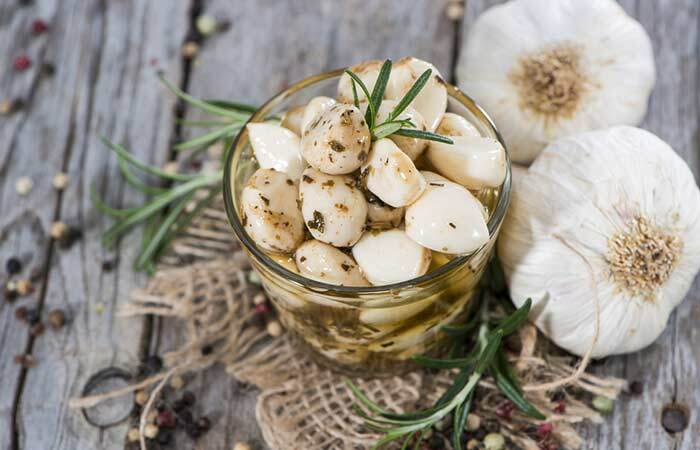 Garlic contains a compound called allicin that is only released when you crush it. This compound is known reduce your cholesterol naturally (7), (8). You must drink this thrice daily. 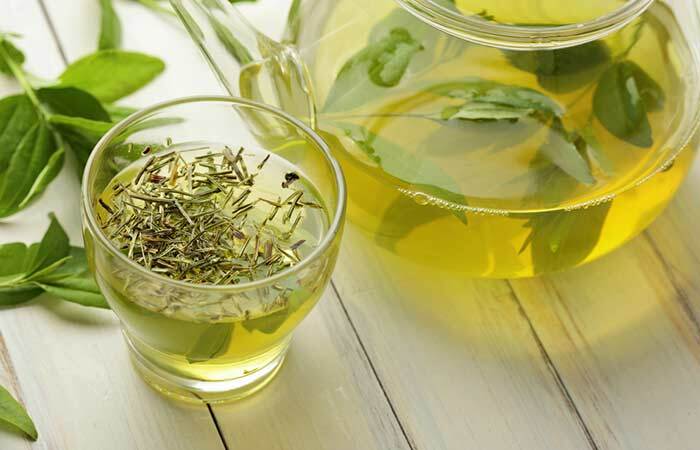 The powerful antioxidant potential of green tea is due to the presence of epigallocatechin gallate (EGCG) in it, which helps bring down the bad cholesterol (LDL) levels (9). 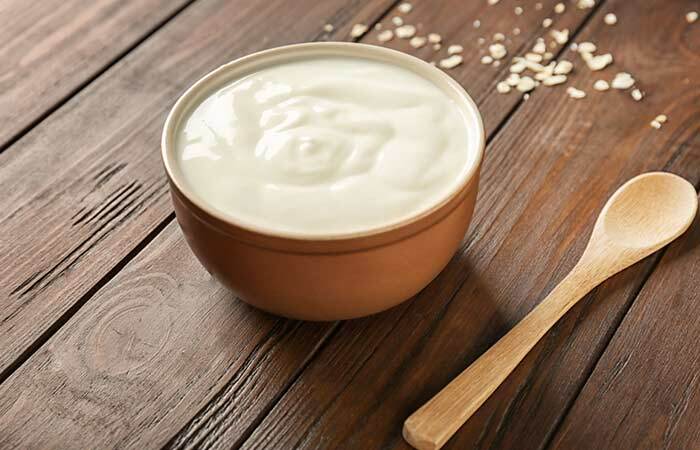 Consume a bowl of probiotic yogurt. Probiotic yogurt contains good bacteria that enhance your gut health and play a significant role in lowering your cholesterol levels naturally (10). Add chia seeds to your favorite smoothie or fruit juice and consume it. 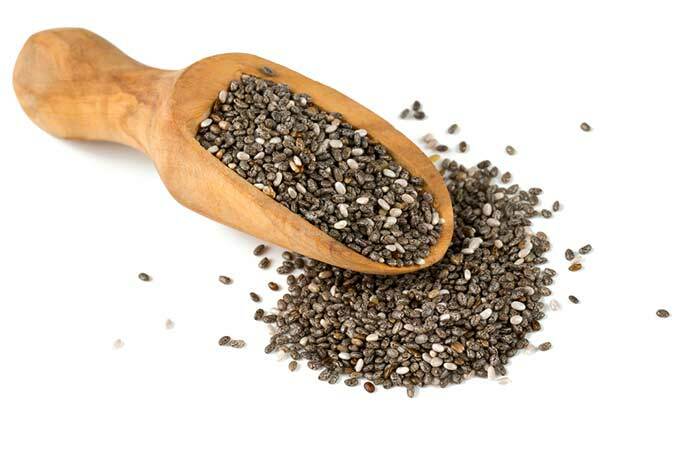 You must consume chia seeds daily to reduce your cholesterol levels. Chia seeds are a rich source of omega-3 fatty acids, which help reduce cholesterol levels and the risk of cardiovascular disease (11), (12). 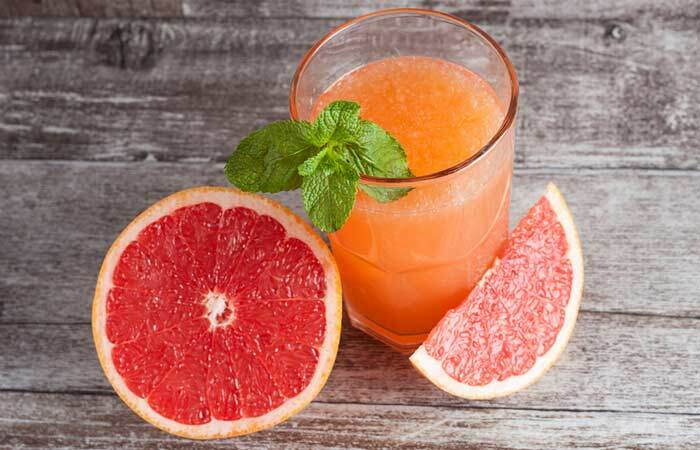 Consume a glass of freshly squeezed grapefruit juice. Drink this juice 1 to 2 times daily, preferably after every meal. Grapefruit is a rich source of protein and various other nutrients that have amazing benefits. It provides your body with vitamin C, fiber, and minerals like magnesium and potassium. The strong antioxidant potential of grapefruits, along with their excellent nutrient composition, is great for lowering your cholesterol levels (13). Consume a cup of freshly squeezed orange juice. 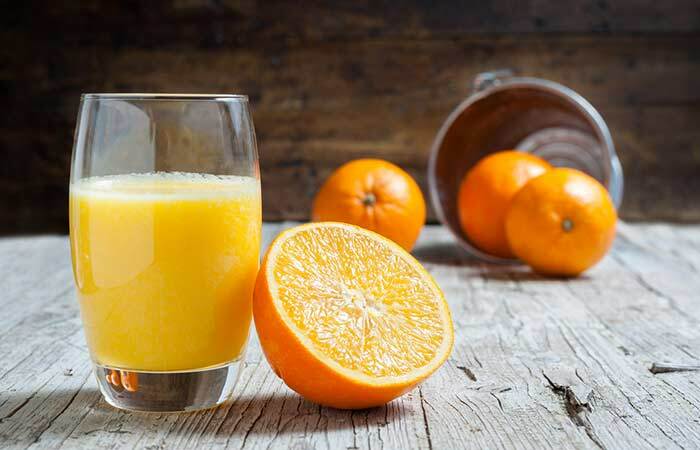 Regular and long-term consumption of orange juice was found to lower the cholesterol levels and the risk of developing cardiovascular disease according to a study published in Lipids in Health and Disease (14). Consume a cup of freshly prepared pomegranate juice. 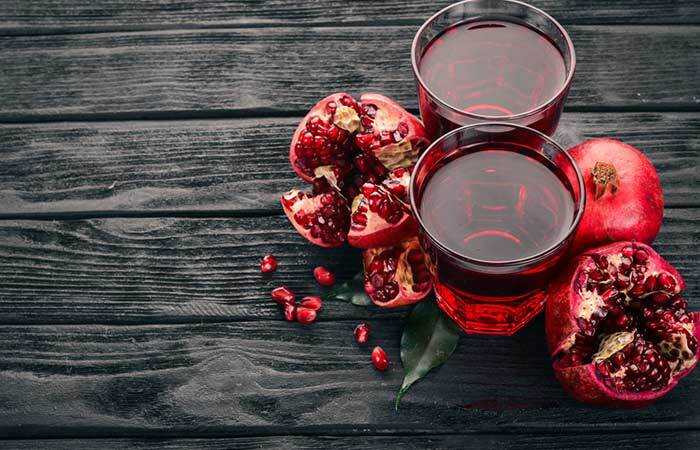 Pomegranate contains high levels of antioxidants as compared to green tea and red wine. These antioxidants help in lowering the bad cholesterol (LDL), which, in turn, keeps cardiovascular disease at bay (15), (16). 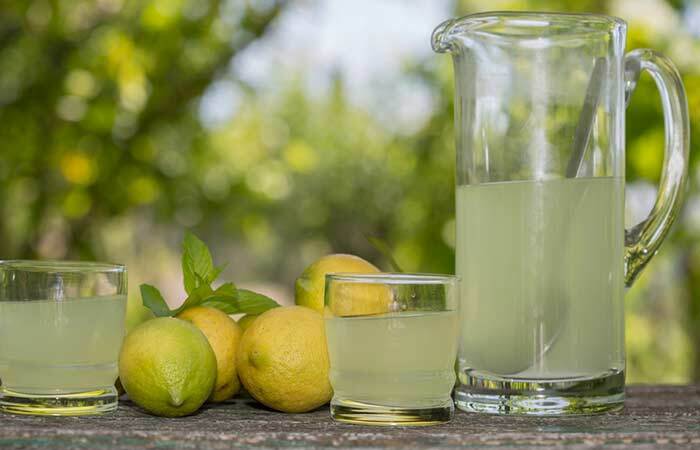 Drink a glass of lemon juice once daily, preferably every morning on an empty stomach. Lemon juice is a rich source of vitamin C and antioxidants. This makes it an effective remedy for reducing the bad cholesterol (LDL) levels and promoting weight loss (17). Add a tablespoon of apple cider vinegar to a glass of warm water and mix well. Add some honey to this mixture and consume it. Drink this solution once daily or every alternate day for best results. 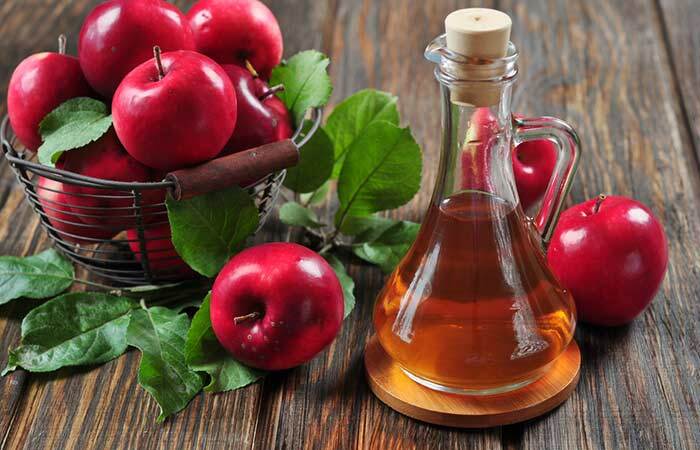 Apple cider vinegar (ACV) contains acetic acid and pectin. While the acetic acid helps you in losing the unwanted body weight associated with high cholesterol, the bad cholesterol (LDL) attaches itself to the pectin (fiber) of ACV and gets eliminated from your body (18), (19). Add a tablespoon of powdered flaxseeds to a glass of warm water or milk and mix well. You can also add some honey to the mixture to improve its flavor. 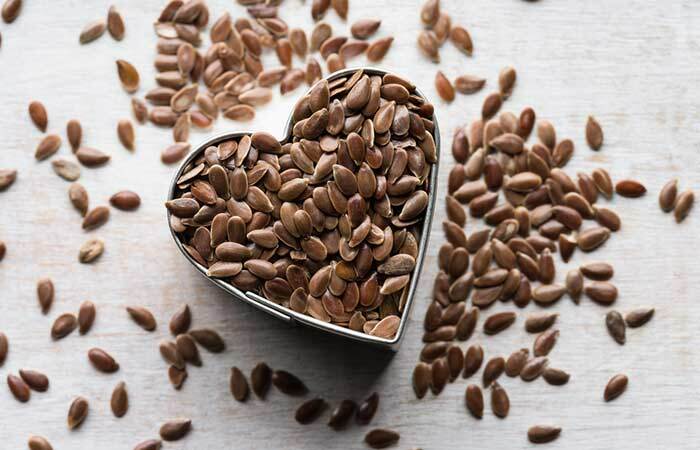 Flaxseeds contain a lignan called secoisolariciresinol diglucoside (SDG) that helps lower the blood cholesterol and decreases your risk of developing liver diseases (20). 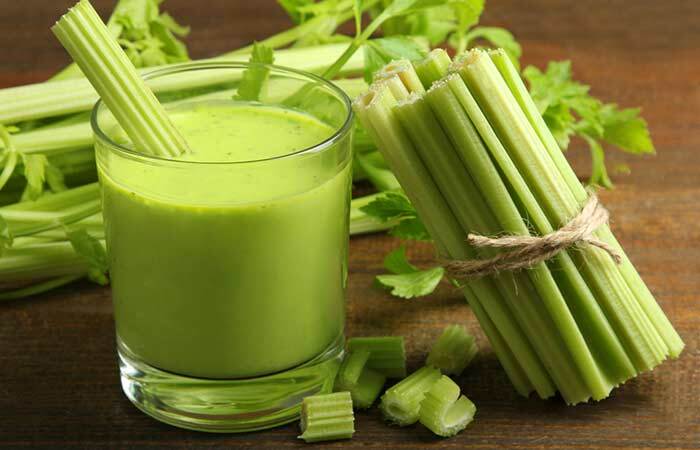 Blend two stalks of celery with half a cup of water. Strain and add some honey to the strained celery juice. Consume a glass of this juice and refrigerate any leftovers. You must drink a glass of celery juice 1 to 2 times daily. Celery is a rich source of antioxidants and its regular consumption can lower your LDL (bad cholesterol) levels (21). Let us now look at some foods you can include in your daily diet to assist the above remedies for better results. Nuts like almonds, pistachios, walnuts, peanuts, and or hazelnuts. In addition to a healthy diet, following these tips can help you manage your cholesterol levels. Eliminate trans fats from your diet. They are often found in cookies, crackers, etc. Check your weight to understand if you are overweight. Once you start following the above remedies, diet, and tips, you will see a change in your condition in a few weeks. Try them out and do let us know how well they worked in combating your cholesterol issues. What are the foods to be avoided when you have high cholesterol? If you have high cholesterol, you must avoid consuming trans fats like cookies, crackers, and other fried foods. 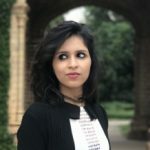 You must also consume less of ghee, butter, fatty meats, and dairy products. Is pasta bad if you have high cholesterol? Pasta that is made of wheat and whole grains is comparatively healthier than the other types. Other types of pasta can increase the levels of bad cholesterol (LDL) in your blood. 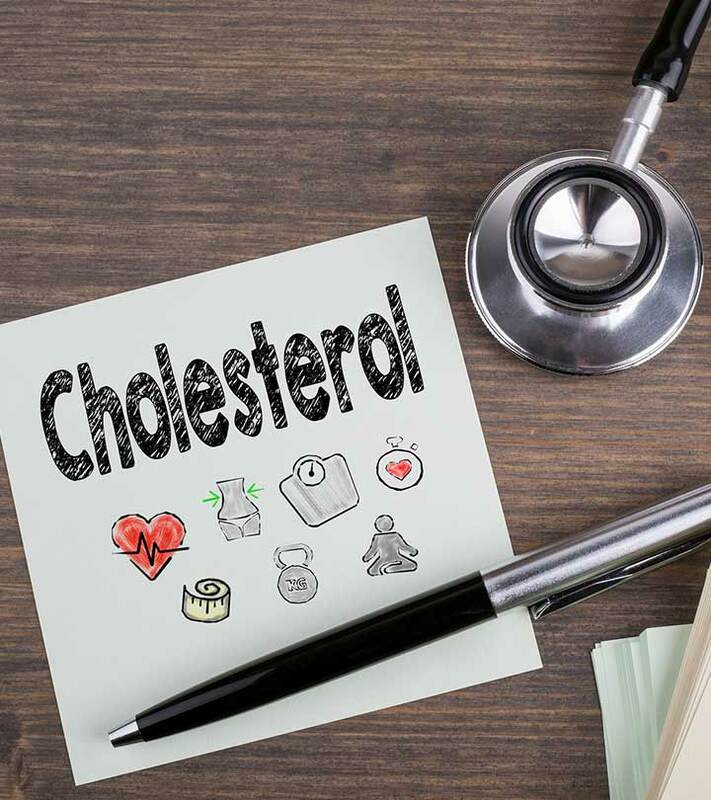 If you take the necessary precautions and make changes to your diet and lifestyle, you will start noticing an improvement in your cholesterol levels in as early as three weeks.